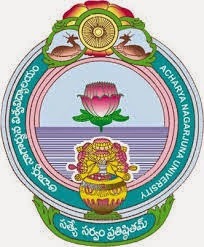 Acharya Nagarjuna University B. Tech. II/IV - I & II Semesters and I/IV - I Sem (Regular) and I/IV year - Fee Notification - Nov., 2015 Exams Released today. Here are the details about these notifications.